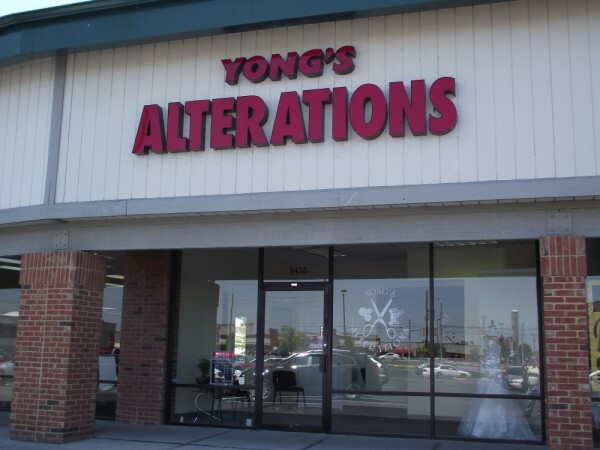 Check Out All the Tailoring Services Offered at Yong’s Alterations! When you need a skirt hemmed, a suit fitted, or a wedding dress altered, Yong’s Alterations has what it takes to meet all of your fashion design needs! We are truly a one-stop-shop for professional alterations and tailoring in Indianapolis. Continue reading to learn more about all the alteration services we have to offer, and why you should choose us as your trusted, go-to tailors! Our expert tailors have incredible accuracy executing customized fits and modifications for wedding dresses, bridal gowns, formal wear, prom dresses, Quinceanera dresses, casual dresses, skirts, blouses, leather garments, scarves, shawls, suits, blazers, jackets, pants, jeans, shorts, rompers, jumpsuits, uniforms, scrubs, athleisure, lingerie, and much more. We provide professional men’s tailoring and alterations for leather garments, suits, tuxedos, blazers, jackets, vests, shirts, slacks, pants, trousers, jeans, shorts, outerwear, sportswear, uniforms, scrubs, scarves, and much more. Our expert tailors provide professional alterations and modifications for all sorts of children’s clothing, including onesies, dresses, suits, shorts, pants, blouses, skirts, jackets, outerwear, baptism outfits, swimsuits, and more. 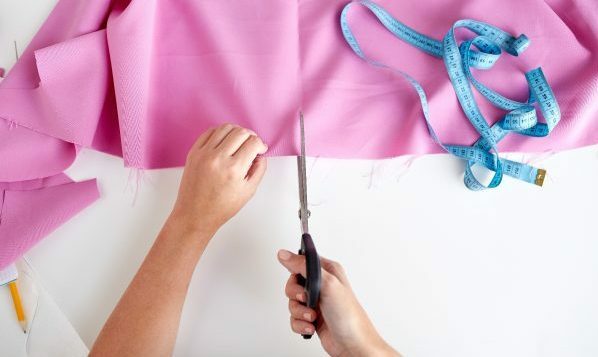 Aside from clothing and apparel, our expert seamstresses can work their tailoring magic on various home décor items, such as cloth napkins, curtains, draperies, table cloths, table runners, place settings, bedding, and more. We can also alter costumes, recital outfits, beaded and sequenced garments, uniforms, performance outfits, sports jerseys, and much more. ✨ Walk-ins are always welcome. ✨ Appointments are always accepted. ✨ We have over 30 years of hands-on experience. ✨ We have a convenient, nearby location with free parking. ✨ We have after-hour appointments available upon request. ✨ We provide alterations for men, women, children, and home décor. ✨ We offer an endless list of customer amenities. ✨ We adhere to strict workmanship standards. ✨ We have a high traffic of repeat clientele. ✨ We provide custom tailoring services. ✨ We were voted “BEST ALTERATIONS” in Indianapolis Monthly Magazine. ✨ We are dedicated to high quality, superior value, and excellent customer service. ✨ We are devoted to providing attentive and personalized customer service. ✨ Our owner studied at the dress design school international in Germany and Korea. ✨ We truly care about our clients! Call Yong’s Alterations at 317-845-9077 for professional clothing and home decor alterations in Indianapolis, Indiana. We offer a wide range of alterations for women, men, children, and home décor. And we specialize in wedding alterations! From table cloths and curtains, to wedding dresses, bridal gowns, tuxedos, Halloween costumes, and more, we have the experience and skills to deliver outstanding results in a convenient time frame. Request an estimate, today! This entry was posted in Tailoring Services and tagged costume alterations, home decor alterations, Indianapolis alterations, men’s tailoring Indianapolis, Women's Alterations. Bookmark the permalink.